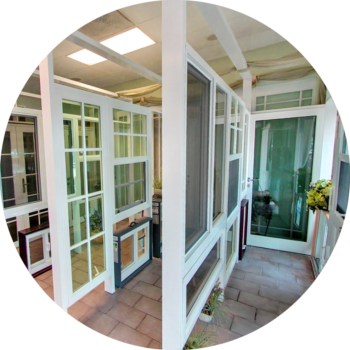 South Florida Windows & Doors – Quality. Service. Integrity. 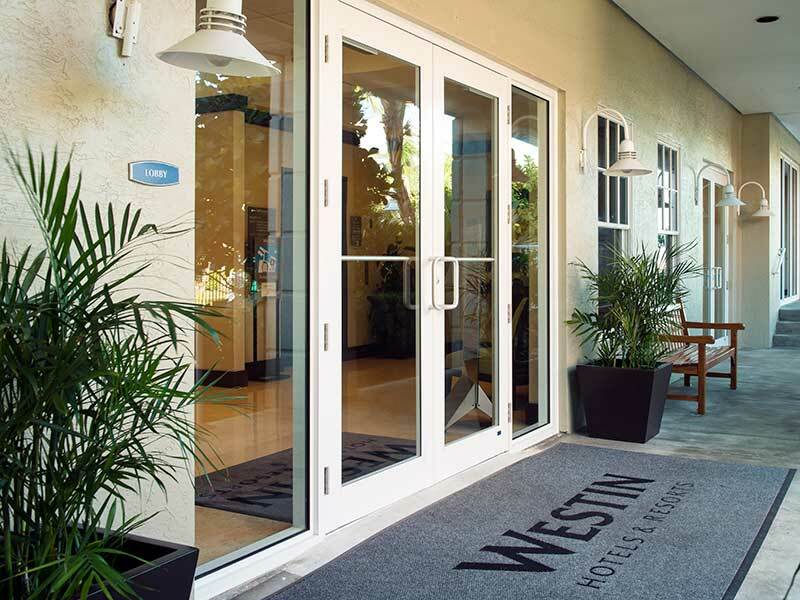 South Florida Windows & Doors enjoys over 30 years of helping beautify residential and commercial properties, and protecting them from hurricane and storm damage. We offer some of the highest quality products available for commercial, residential, condominiums and community spaces. 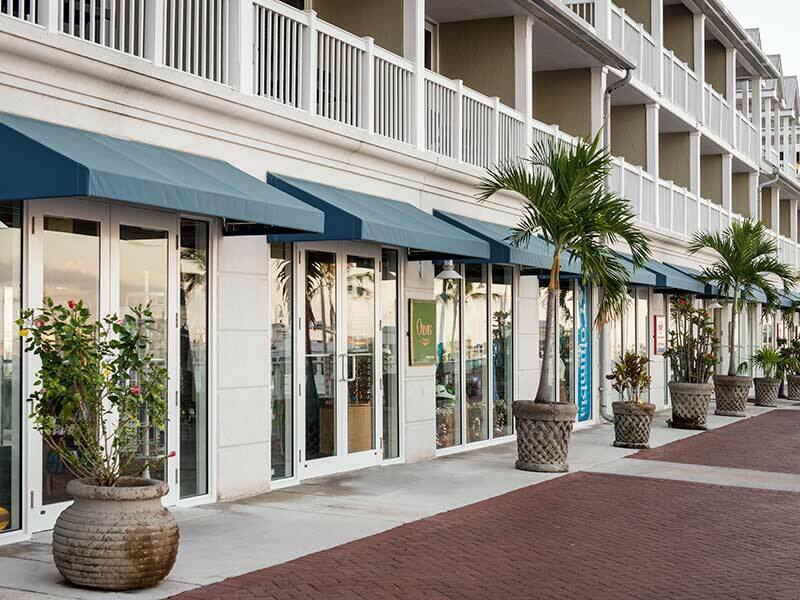 Our enhanced and stylish hurricane impact protection options provide added peace of mind, while complimenting the look of your home or business. We are an authorized CGI, EGS, Masonite, Millwork, Origin and PGT dealer and installer with a commitment to excellence and customer service. Energy Efficiency and Hurricane Protection Financing Made Easy: Ygrene has partnered with Florida counties and cities to bring you YgreneWorks™ — an award-winning, no money down, property assessed clean energy (PACE) financing program. Among the many advantages, you can use YgreneWorks™ for a wide variety of energy efficiency home improvements, including hurricane protection windows and doors. 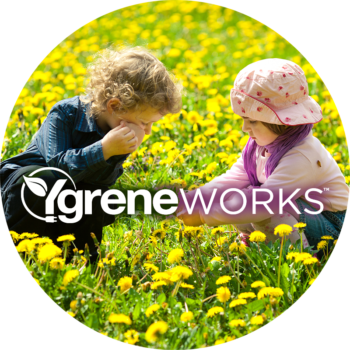 Learn more on how YgreneWorks™ can save you money on your energy costs, improve your comfort and safety at home, and increase the value of your property. Bi-fold glass doors not only illuminate your home, but also expand your living space. By harmonizing your interior and exterior, bi-fold doors open-up your perspective and your ability to enjoy your home to the fullest. 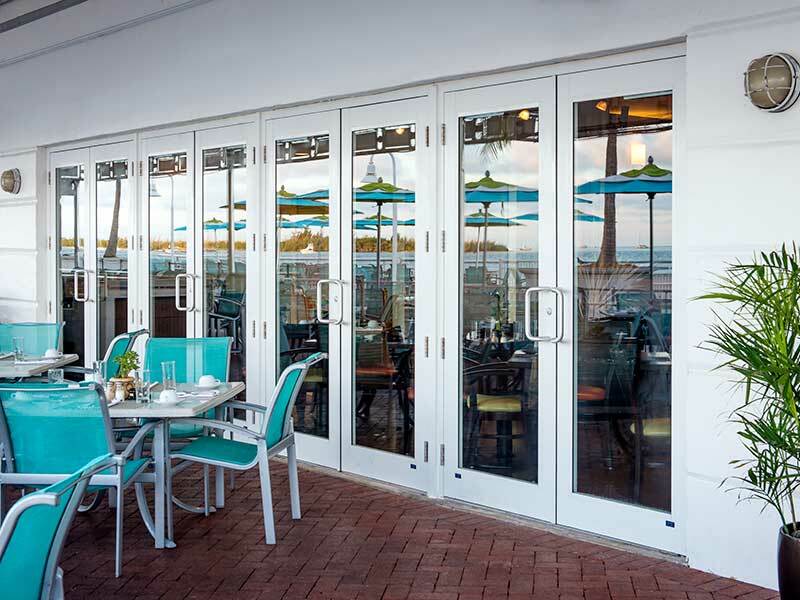 Bi-fold doors offer beauty combined with durability, safety and functionality. Crafted from quality materials, our bi-fold door options include thermally efficient and hurricane rated glass. Designed to withstand pressure, wind and water, they protect your family with the added benefit of energy efficiency. The frames and tracks, engineered from top tier components with enhanced safety features, allow for ease of operation. See how easily bi-fold glass doors open up to blend indoor and outdoor spaces. As one size or style does not fit all, we offer customizable sizes and selections. 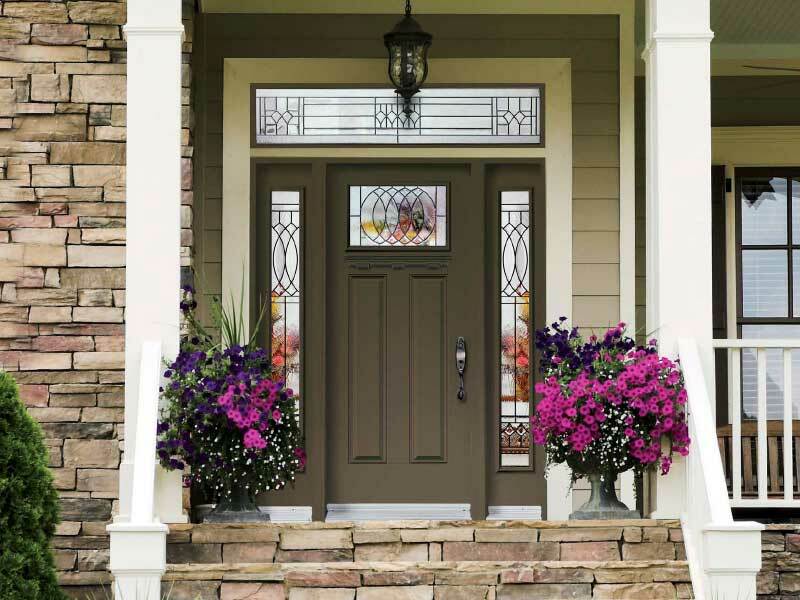 From hinges and handles to threshold and frame color options, we have just the right fittings to suit your style. Sliding Glass Doors reflect your home’s character from the inside out. They offer access, light and spacious depth. Our product offerings combine form and function to provide you with the most fitting and practical sliding door solutions for your home. Our sliding door options include elevated features, such as impact resistance, impact performance, UV protection, wind resistance and noise reduction. To boot, many offer energy efficiency and some selections enjoy ENERGY STAR® ratings. 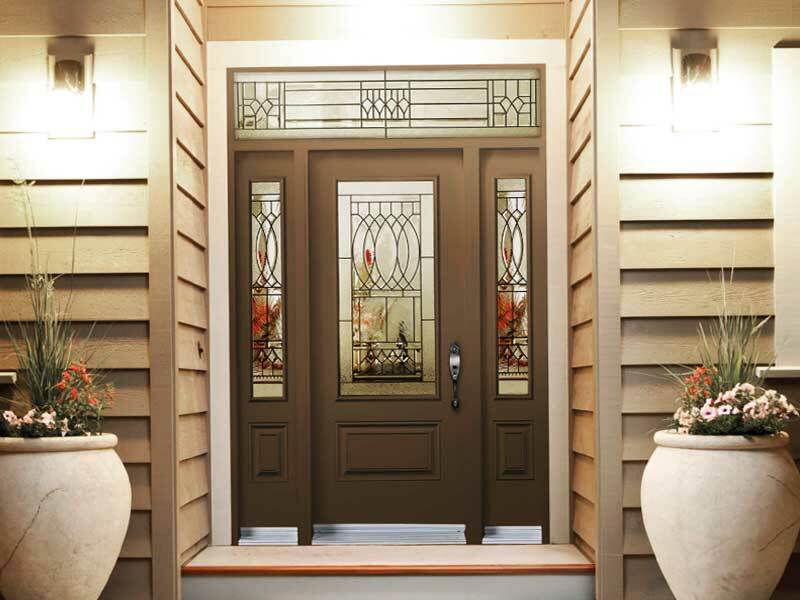 In addition to several glass options, we offer a variety of door styles, frame materials and grid patterns. From aluminum to vinyl frames, to finishes and color choices, our selection will both fulfill your home’s practical needs and satisfy your design aesthetic. The dedicated team at South Florida Windows & Doors works directly with you to fine tune your desired look. 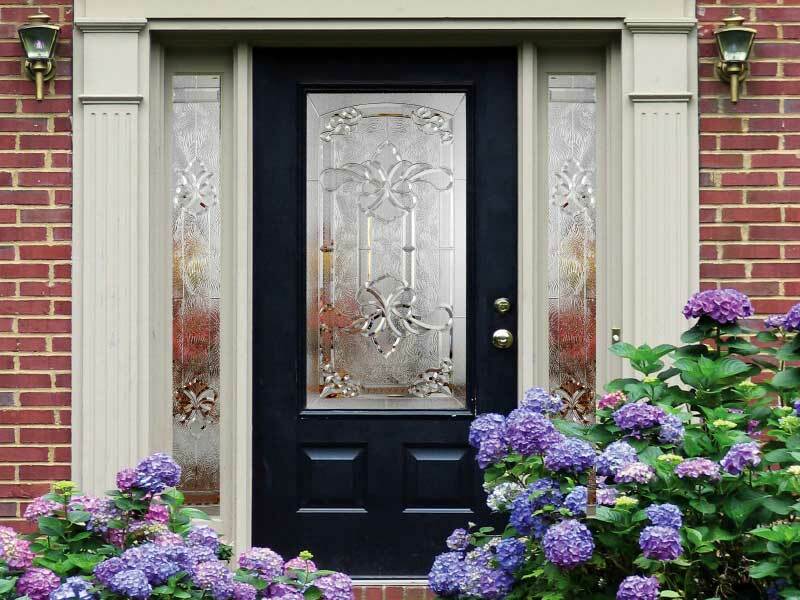 Your house’s entrance is the gateway for your guests to feel welcome in your home. It also represents safety, security and the passage into your family’s private space. 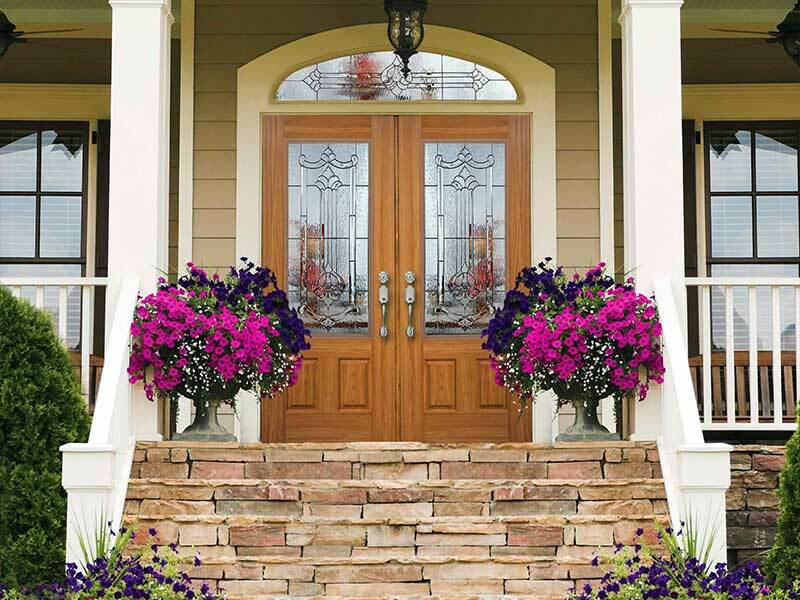 South Florida Windows & Doors offers an array of entrance door selections, ranging from single, solid, windowless doors to combination designs featuring windows, to fully transparent French doors. 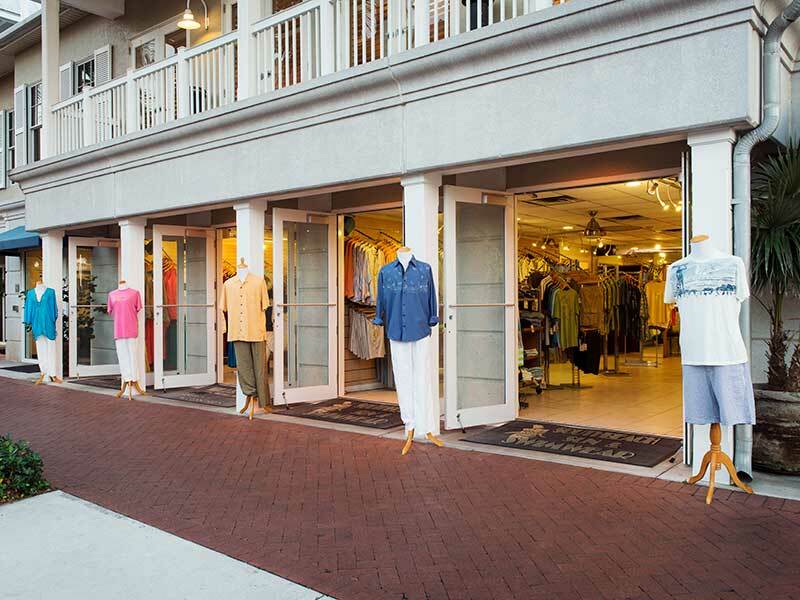 Whether designing from scratch or updating your front, side or back entrance, our wide assortment will accommodate your vision. 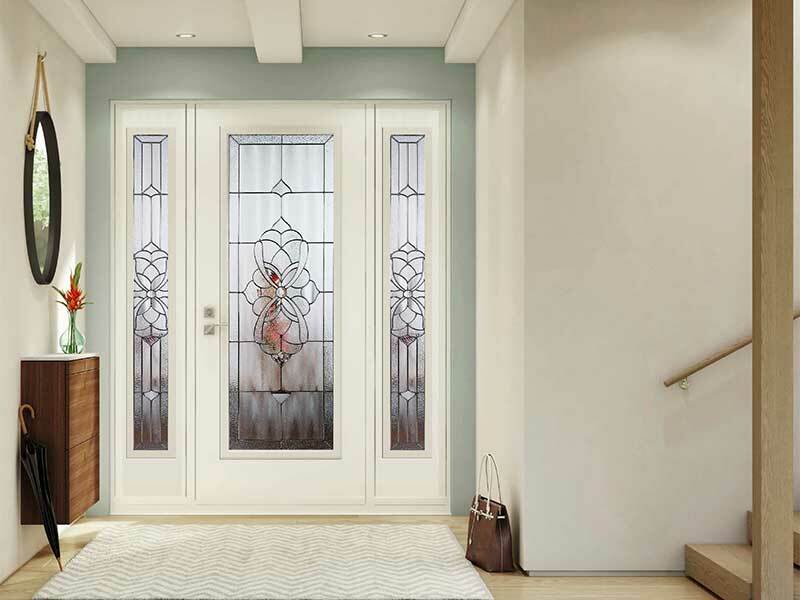 Our customizable options consist of extensive window choices, including stained glass, to our door and framing material and color selection. We can even factor in your preferences down to the hinges and handles. 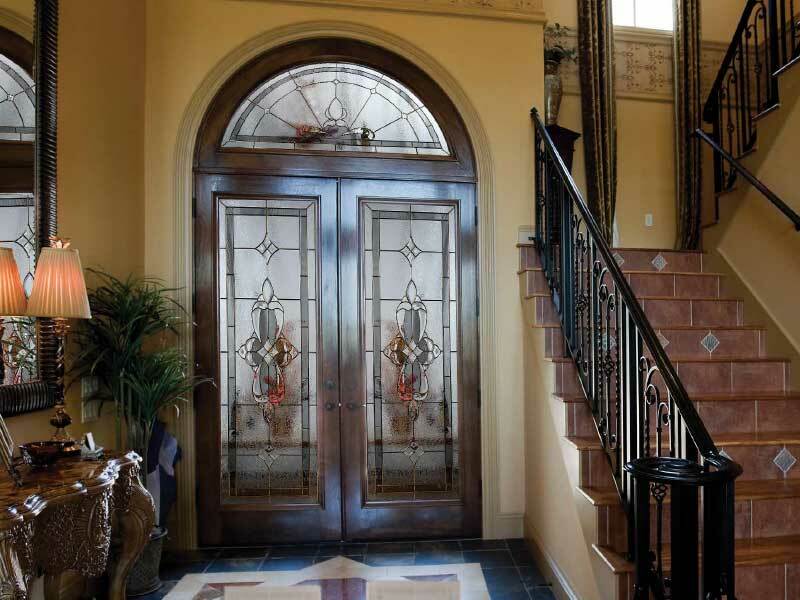 The South Florida Windows & Doors professionals will walk you through every step, so that each time you cross the threshold, you’ll feel at home. Whether in a retail, municipal, healthcare or hospitality setting, your building’s entrance sets the tone for the user’s experience. So many considerations to entertain, ranging from appearance to security to functionality. 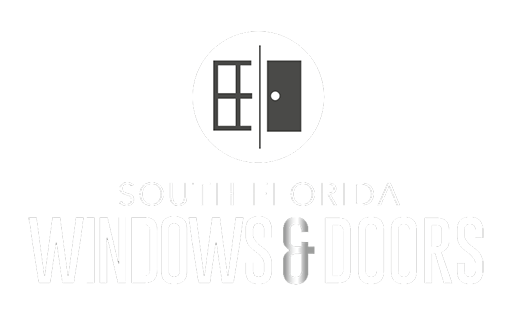 South Florida Windows & Doors brings quality and selection to the table, along with first-rate experience. The location of your building may require heightened features such as impact and wind resistance. Your establishment’s structure will influence your material and color selection. As well, energy efficiency, noise reduction, corrosion resistance and Florida Building Code factor among the numerous possibilities for consideration. In addition to maintaining a clean and safe workplace, South Florida Windows & Doors (an OSHA compliant company) will remove and properly discard of old materials. We can handle all project details, starting from obtaining required permits to ensuring all works meets all applicable building codes. Protect Your Family. Protect Your Investment. 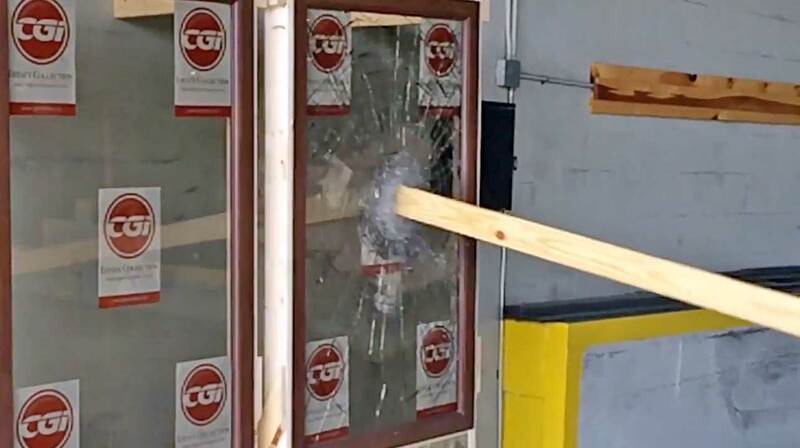 Every impact-resistant window and door model offered by South Florida Windows & Doors goes through the rigorous testing requirements set by Miami-Dade County, the toughest wind-borne debris standard in the world. Our hurricane-safe products are tested and comply with the tougher Large Missile standard. Of the six testing criteria, there are two primary elements to the wind-borne debris testing protocol. The first is the Missile Test impact requirement, whereby a Large Missile (structures up to 30 feet, 2×4 lumber projectile weighing 9 pounds) is shot from a canon at 50 feet per second. The second is a Small Missile (structure from 30 feet and above, ten 2 gram steel balls) shot from a cannon test at 89 mph. 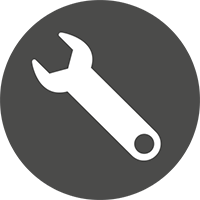 Further sets of tests include the Cyclical Test for pressure requirement. These are a 4,500 positive and negative cycles in a pressure chamber. Please note that the Cyclical Test pressure varies between products. The stronger products are tested and pass higher pressure, which equates to higher wind resistance. The test results are documented in terms of pounds per square foot (PSF). 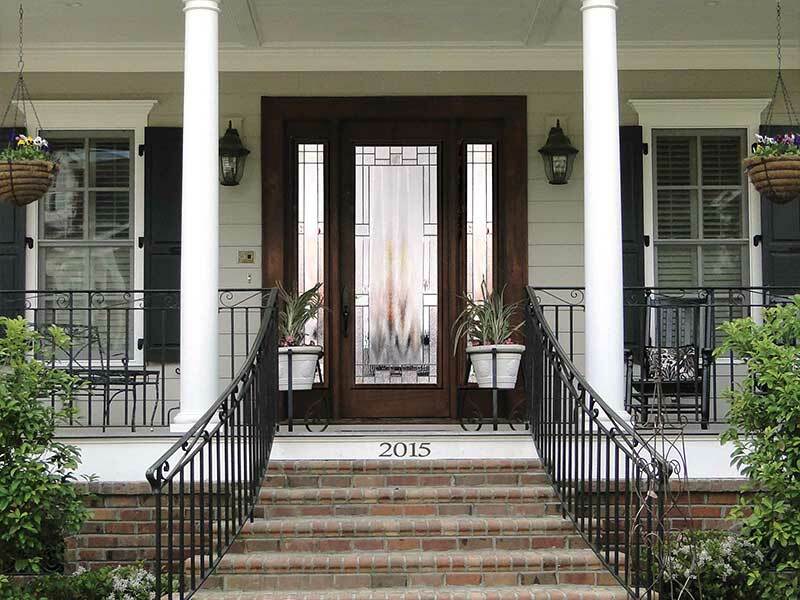 Watch how impact resistant glass compares with conventional glass windows. 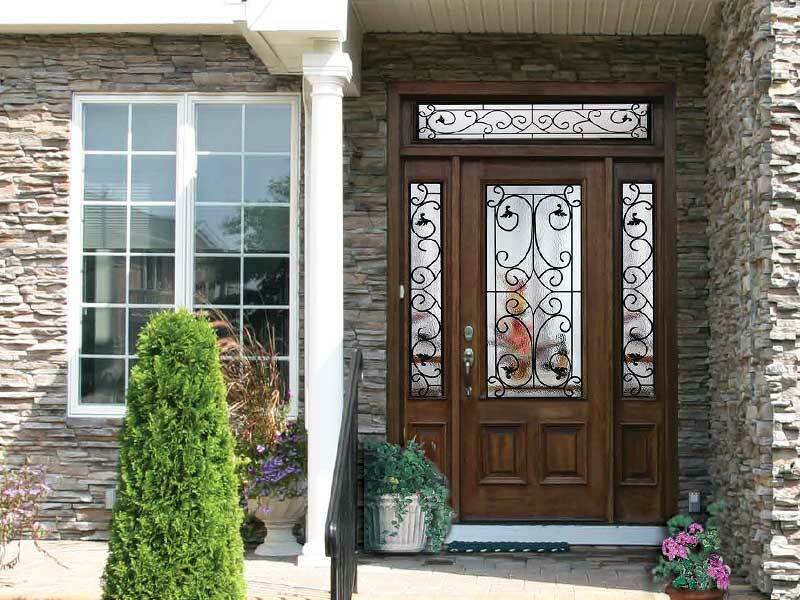 Impact Code Approved: An impact resistant window or door is only considered ‘impact code approved’ if it has gone through the test requirements defined by an approved code body and received a Notice of Acceptance (NOA) or approval documentation. The pressure of the Cyclical Test used is documented in the approval, shown as PSF (pounds per square foot). All NOA’s are public information and should be accessible through the various code bodies. How can YgreneWorks™ work for me? According to the EPA, improving your home’s energy efficiency can help lower costly energy bills, improve spatial comfort and reduce greenhouse gas emissions. By saving energy, you may also enjoy the added benefit of increasing the value of your home (2). The YgreneWorks PACE financing program enables you to easily and affordably invest in energy efficient, renewable energy and hurricane protection improvements to your home or business, with no money down. Named one of the top 20 “world-changing” ideas by Scientific American magazine, PACE is a simple and effective way to finance energy efficiency and hurricane protection building upgrades. Payments are made through a special assessment added to the property’s tax bill and repaid with terms of up to 20 years. State and local governments authorize PACE financing programs to help create jobs, promote economic development and protect the environment. YgreneWorks PACE financing payments are authorized under Florida State Statute 163.08 and secured by a continuing lien on the property. 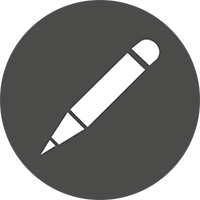 YgreneWorks PACE financing may have tax benefits (consult your tax advisor about potential deductibility; South Florida Windows & Doors and Ygrene do not provide tax advice), and, if you sell your property, payments may transfer to the new owner, just like property taxes (3). It’s easy. If your property is in an active Ygrene service area, South Florida Windows & Doors can get you pre-approved in just a few minutes—at no cost. Eligibility is based on the equity in your home (among other factors), and not on your credit score, proof of employment, income or financial statements. While neither we, nor Ygrene will use your credit score to determine your eligibility for financing, we will pull your credit report to confirm certain underwriting criteria. Ygrene Energy Fund terms and conditions: (1) Applies to contracts funded by 6/30/17; other conditions apply; FL residential customers only. 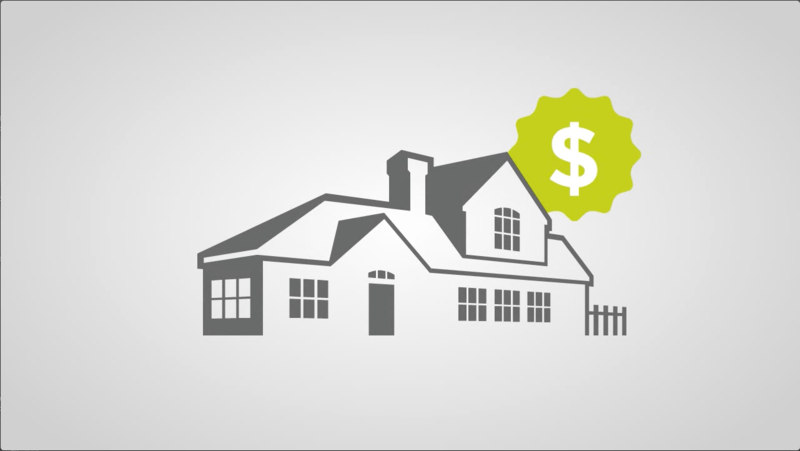 (2) According to Residential Energy Services Network, the market value of a home increases by $20 for every $1 decrease in annual energy costs (www.resnet.us). 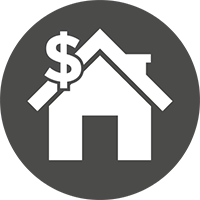 (3) Property taxes are legally transferable upon sale, however, mortgage lenders may require full repayment of the special tax upon sale or refinancing. 40044-FL-9-16. … I also want to tell you what a fantastic worker George is. He worked very late on Friday night making sure that everything was done perfectly and cleaned up too! I know his family was waiting for him so they could leave on a family trip but he continued to work until it was perfect! I am so glad I got South Florida Windows and Doors. The salesman Brandon was the best!! The windows were perfect and the crew that he sent out to install the windows were great!!! They did the work perfectly and they even washed the windows. They put up the blinds too. I think they were the best workers that I ever had in the house. I would recommend them to everyone that wants windows. I just wanted to take a moment and thank you all for a job well done! We were quite pleased with the professionalism, craftsmanship and efficiency of your crew, Kris and Klaus. They arrived on time and got right to work and we were impressed with how quickly they were able complete our project. We appreciate Mark stopping by on both of our project days to make sure everything was moving along smoothly. We are also happy with the final product. We Gladly Serve the following areas: Miami, Hialeah, Coral Gables, Aventura, Fort Lauderdale, Pompano Beach, Boca Raton, West Palm Beach, Miami Beach, Hollywood, kendall, Deerfield Beach, Boynton Beach, Delray Beach, Wellington, Lake Worth, Palm Beach Gardens, Jupiter, Weston, Coral Springs, Pine Crest, Wilton Manors, Stuart, Port Saint Lucie, and many other areas in Dade, Broward, Palm Beach Counties and Treasure Coast. © 2016 South Florida Windows & Doors, A Division of Hartzell. All rights Reserved. Design and development by moxie b2b.